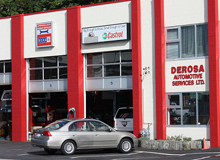 DeRosa Automotive is first and foremost a family oriented business. Established in 1978 our owner John and son in-law Ryan are key players in the day to day operation and at least one is always available for face to face contact with our clients. 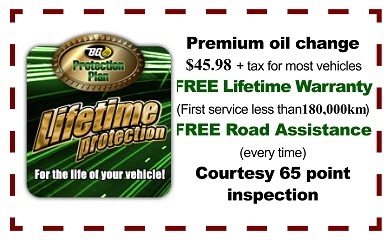 We distinguish ourselves from the dealerships and all other shops by treating our customers as friends and family. We are a BCAA and Government Inspection approved facility. We are also members of the BBB (Better Business Bureau), the North Vancouver Chamber of Commerce and the Automotive Retailers Association. Our six bay facility can tackle almost any job on any car.